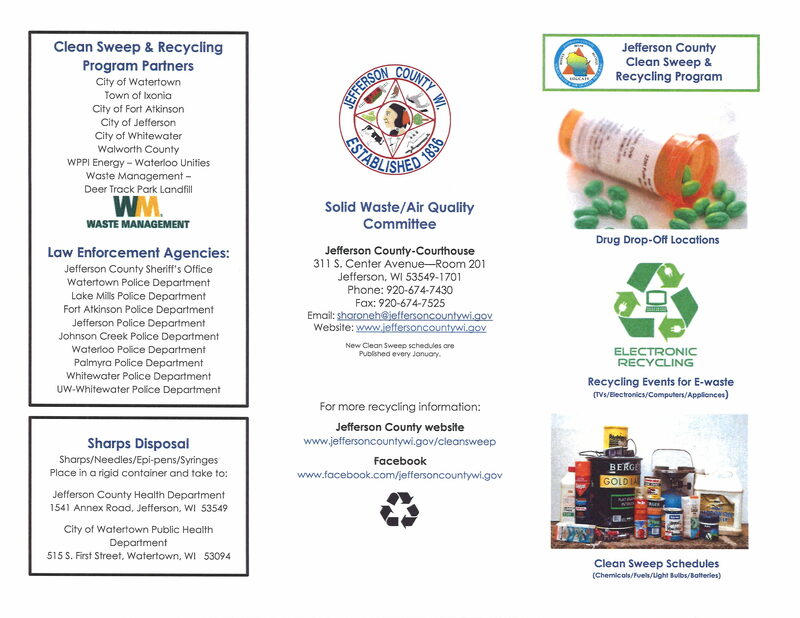 The City of Jefferson contracts with John’s Disposal Service for the City’s refuse collection and recycling needs. The service day for the entire city is TUESDAY. The GREEN cart is for recycling and is emptied every two weeks. The BROWN cart is for garbage and is emptied every Tuesday. 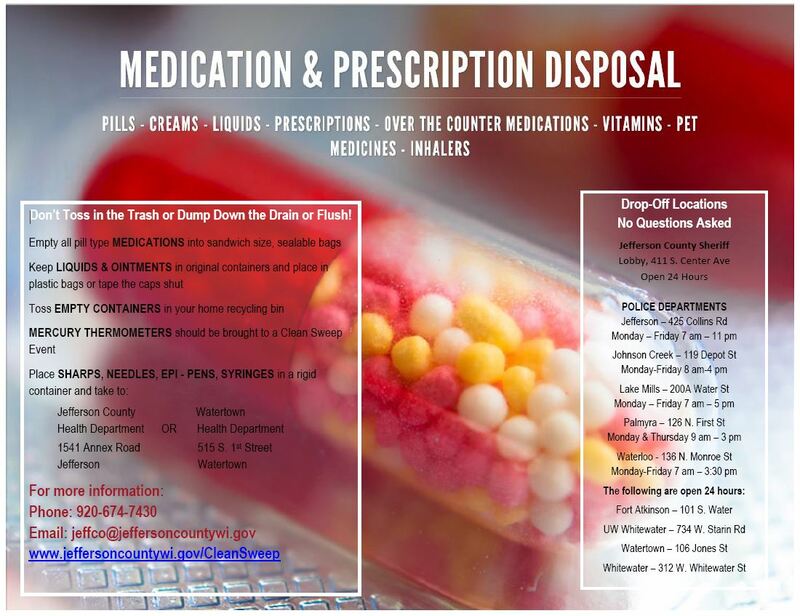 Extra items are taken once a month with the “bulky”. The bulky collection is the 2nd Tuesday of each month. Leave 4 feet of space around each cart. The Shared-Ride service will be provided on a shared ride basis. This means that vehicles may be routed to pick up or drop off passengers en-route to other passenger’s origins or destinations so as to allow a greater number of passengers to be carried with available vehicles. The use of shared ride should be limited if it will create excessive travel times for passengers. Our drivers place concern for safety above all else. We’re safe and courteous while on the road, and our drivers will make sure you get inside safely, too! We’re proud that you choose to call us. We know that you’re counting on us. We’ll get you there reliably. When somebody places an order that we can’t complete on time we say so. We know you appreciate our honesty. Our drivers gladly help carry a load of groceries to your front-door. Or, if you’re feeling a little unsteady, our drivers will offer you an arm and walk alongside you. 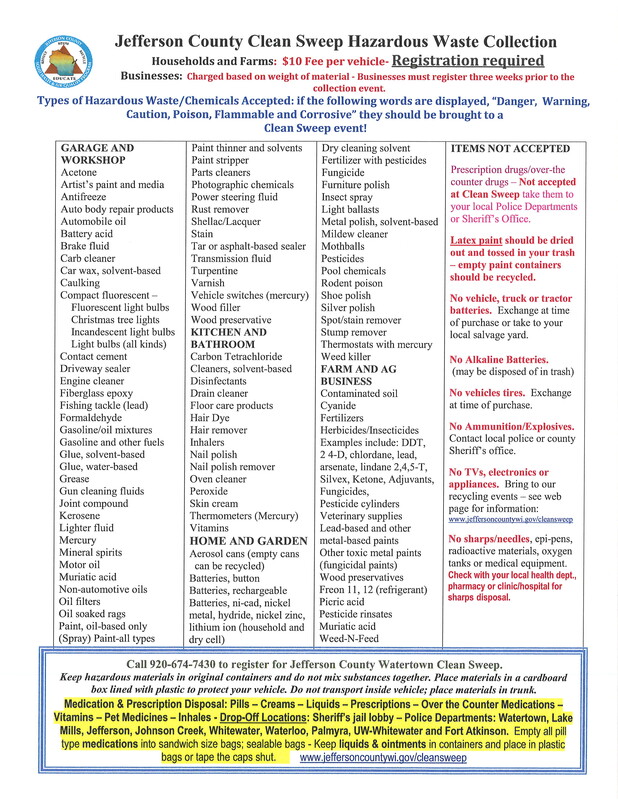 For insurance reasons we cannot go inside your homes, but we can help from your front door to ours. Please note that you need to notify us whenever you desire assistance. Many of our customers don’t want any extra fuss, and so we assume that you only want curb-to-curb service unless you tell us otherwise. We also have wheelchair-lift equipped vans. If you need this specialized equipment just say so, we’ll be happy to send it for no extra charge. So long as one end of your trip is within our city limits, we will usually agree to go a mile or so out-of-town. This is always at dispatcher’s discretion. When it isn’t busy, we sometimes go as far as the Hospital in Fort Atkinson, or the UW clinic in Johnson Creek. 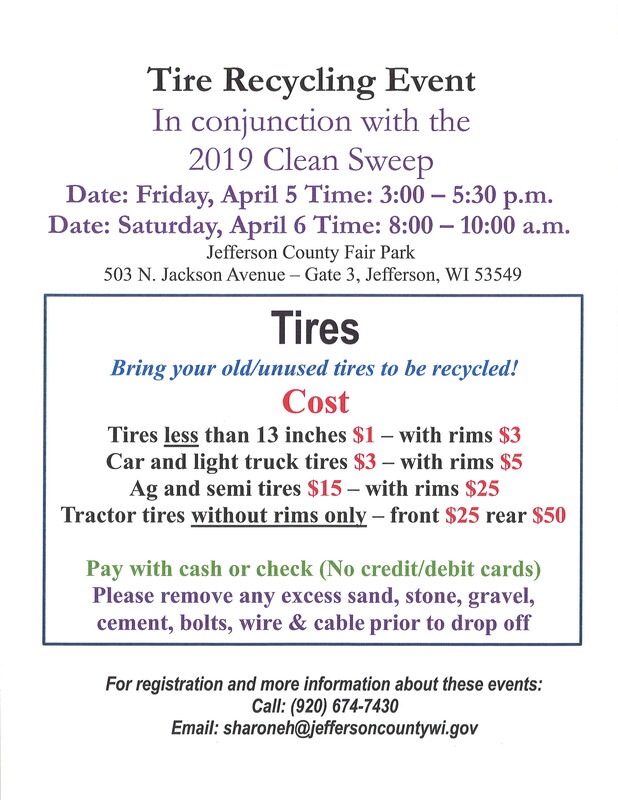 Aside from Fort Atkinson and Johnson Creek, Jefferson Shared-Ride Service never goes more than five miles past the city limit. Our dispatcher is obligated to keep most cabs available for in-town use. During peak periods and inclement weather we will refuse all out-of-town requests. When we are willing to go, we will charge an extra $1.75 for each mile or partial out-of-town mile. If you have an appointment you should leave plenty of extra travel time. If you’re unsure just ask the dispatcher, and be sure to say what time your appointment begins. *Extra Persons’ fare only apply to passengers who travel from the same pick-up point to the same destination. 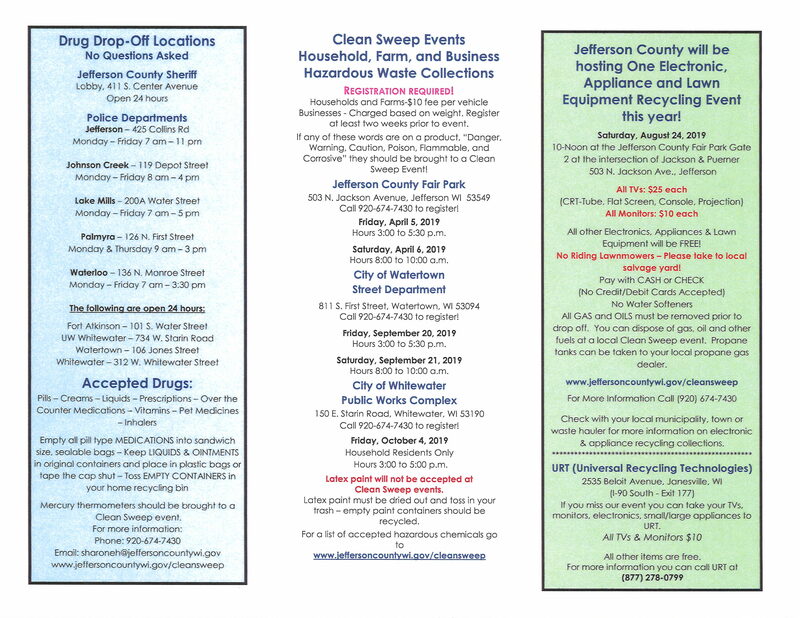 **Extra miles fees apply to all miles or portions of a mile outside the Jefferson city limits. ***Children under 6 are free, but they must be accompanied by an appropriate guardian. We accept advance reservations as well as last minute requests. Purchase a punch-card good for 10 rides as a gift for your loved ones. The City of Jefferson’s Shared-Ride Taxi Service is an equal opportunity employer. The City of Jefferson operates its programs and services without regard to race, color, and national origin in accordance with Title VI of the Civil Rights Act. 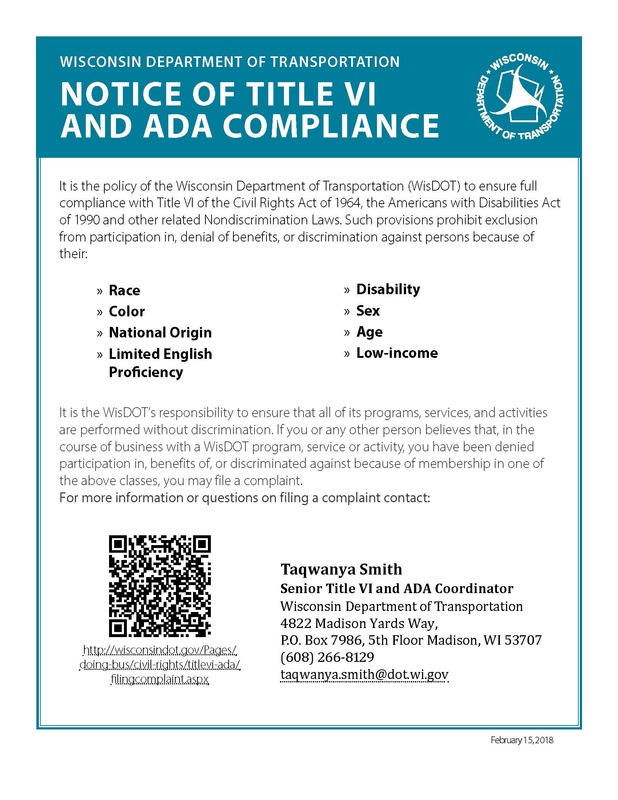 Any person who believes she or he has been aggrieved by any unlawful discriminatory practice under Title VI may file a complaint with the City of Jefferson. 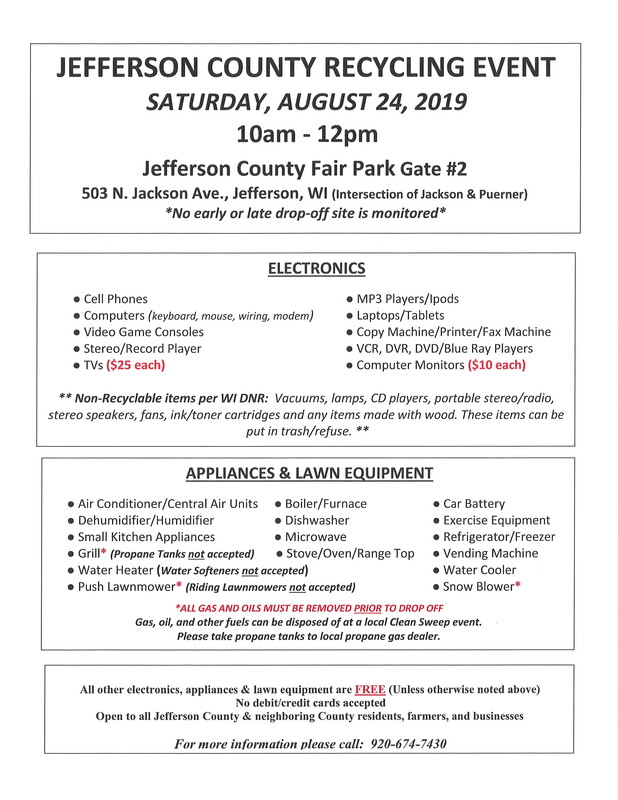 For more information on the City of Jefferson’s civil rights program, and the procedures to file a complaint, contact Sarah Copsey at 920-674-7700, email sarah@jeffersonwis.com, or visit City Hall at 317 S Main Street, Jefferson, WI 53549. For more information, visit www.jeffersonwis.com. 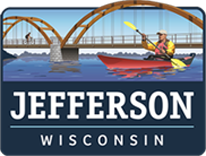 City of Jefferson is committed to ensuring that no person is excluded from participation in, or denied the benefits of its transit services on the basis of race, color, or national origin, as protected by Title VI in Federal Transit Administration (FTA) Circular 4702.1.A.